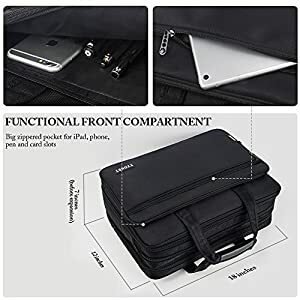 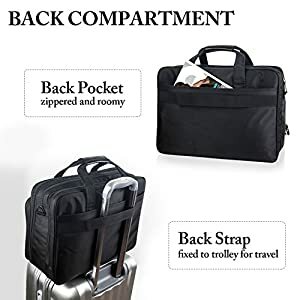 17 inch Laptop Bag, Travel Briefcase with Organizer, Expandable Large Hybrid Shoulder Bag, Water Resisatant Business Messenger Briefcases for Men and Women Fits 15.6 Inch Laptop, Computer, Tablet – Be Mobile with BMOB.com! 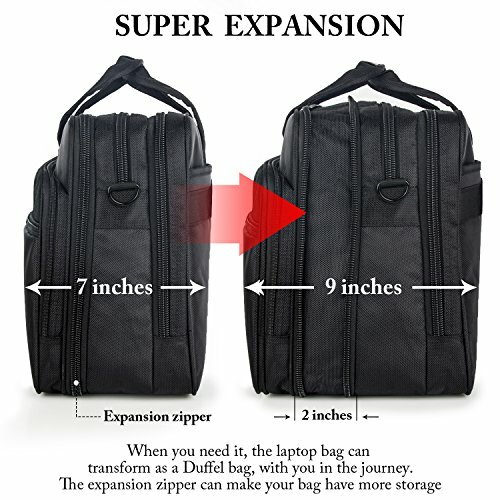 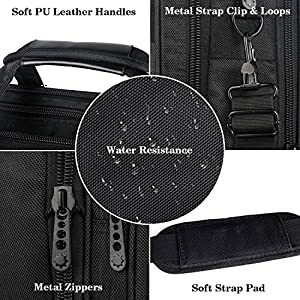 Expandable capacity ( 7 to 9 inches ) – The expansion zipper makes the computer bag more flexible, it can be transformed as a duffelbag whenever you need. • Notice:The briefcase could fit a laptop under the dimension of 15*9.64*1.57inch. 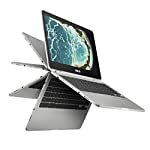 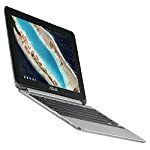 Please check the dimension of your laptop before purchase! 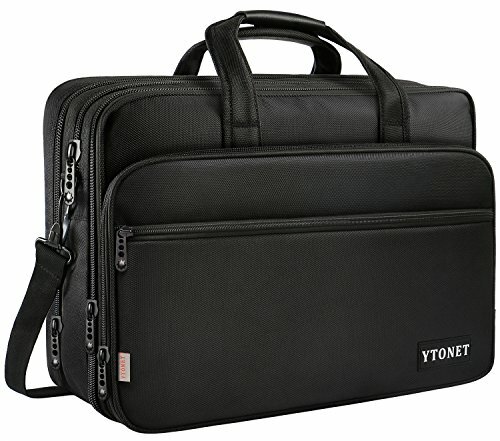 • Ytonet pursues the best quality of laptop bag category and devotes to providing the best product and service to customers. 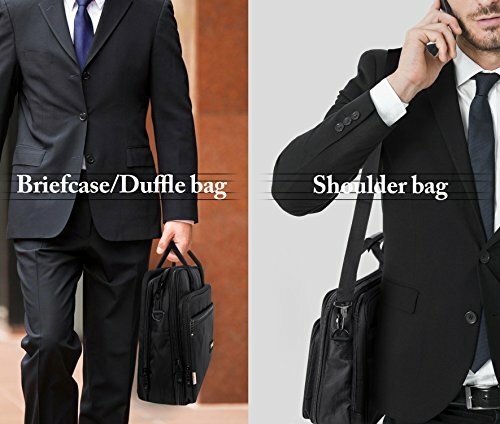 • If you have any question, please contact us, we will reply you within 24 hours. Free your hands – A luggage strap can attach the briefcase to the rolling luggage securely. 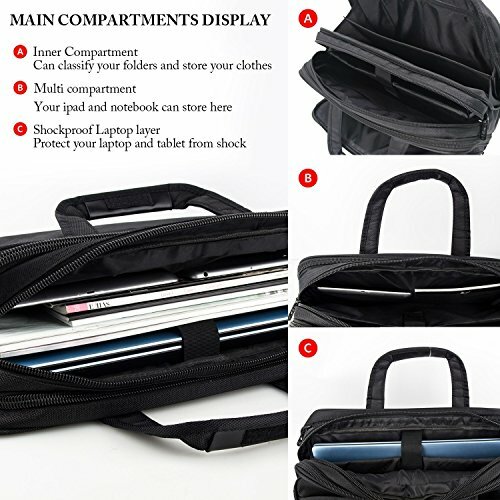 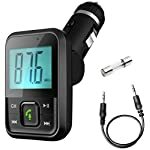 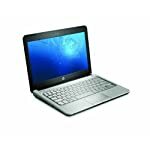 Its humanized design makes it can be used at school, work, holiday, outdoor activities, occasional travel etc.